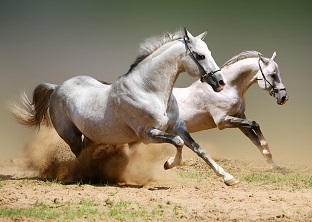 This course presents an in depth study of equine behavior including psychological influences on behavior and how principles of learning are applied as effective horse training methods. This course is suitable for individuals wanting to develop a deeper understanding of horse behavior as well as gain practical skills in properly handling and training horses. Identify factors affecting equine behaviour. Describe the different ways that horses learn and how this can be applied to the training environment. Explain how and why behavioural problems occur and how they can be prevented. Meg grew up training and showing horses in youth and 4-H programs, and then went on to earn Bachelor of Science degrees in Animal Science and Agricultural Economics, as well as a Master of Science degree in Equine Reproductive Physiology. In addition to several years of industry experience as a Quarter Horse breeding farm manager and custom A.I. 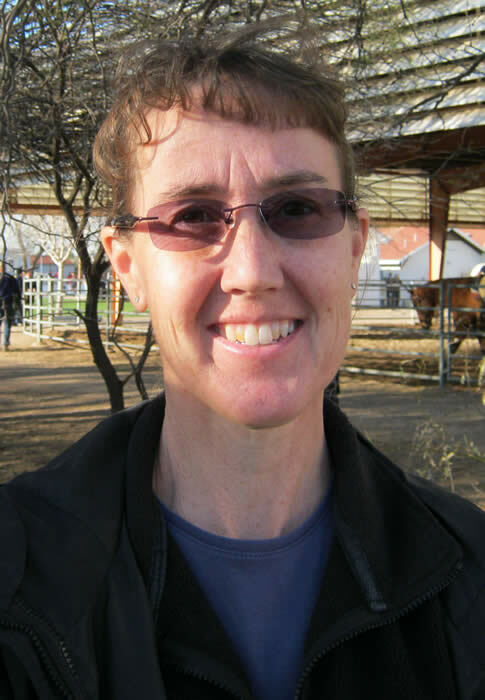 technician, Meg developed and taught for 10 years in a comprehensive, secondary Equine Science Studies Certificate program covering all areas of Equine Science. Meg considers the horse to be an absolutely incredible athlete and amazing study! Aside from tutoring Careerline's Equine courses Meg has also taught various courses in equine studies including: Equine Nutrition, Equine Herd Health, Equine Sports Medicine, Equine Reproduction, Equine Industry, Principles of Horse Evaluation, Horsemanship, Applied Genetics, Introduction to Veterinary Science, Animal Anatomy & Physiology, Introduction to Animal Science and more.